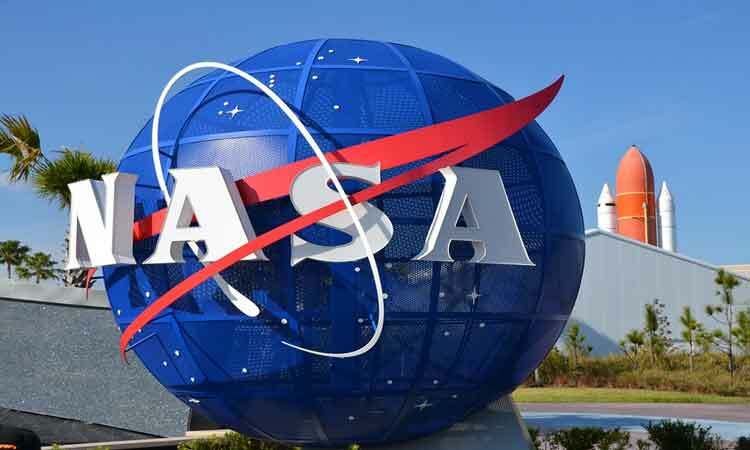 Washington, April 13 (IANS) Sharing your best photo showing a detail of Earth on social media with #PictureEarth on Earth Day on April 22, can win you a chance to get that photo featured in NASA videos or composite images. To be considered for the NASA videos and composite images, people can post a close-up photo on social media of their favourite natural features, such as crashing waves, ancient trees, blooming flowers, or stunning sunsets. You need to use the hashtag #PictureEarth and upload the photo on April 22.